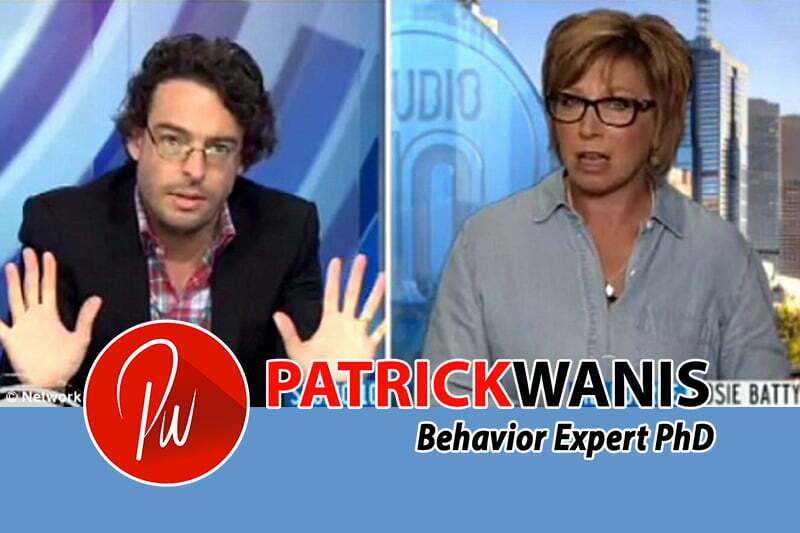 Jul 23, 2014 /9 Comments/in Success Newsletters /by Patrick Wanis Ph.D. In this week’s Success Newsletter, I would like to reveal the 10 reasons women stay in abusive marriages and relationships, and explain why outside men don’t understand women in these situations. Is LeAnn Rhime’s decision to do a reality TV show an example of a step-mother turning wicked by setting out to punish the ex-wife? It certainly looks that way. Read my insights and the challenges and attitudes of stepmothers who use the children against the husband’s ex-wife. Now, let’s talk about the 10 reasons women stay in abusive marriages and relationships, and reveal why outside men don’t understand women in these situations. Are women in abusive relationships (family violence) truly guilty for the violence and sexual abuse that their children suffer at the hands of the abusive father? The man hits her but also often promises to change; he says “sorry” but he hits her again and again, every time promising to change. He also says “I need you” and “I love you” and “it won’t happen again.” Meanwhile, she believes him and also holds onto the hope that things can change and believes she can change him, regardless of the frequency or severity of the physical/sexual abuse. She also focuses on the positive aspects of the relationship/marriage as a way to cope. Women who are physically and sexually abused appear to do this more than women who are verbally abused. I explain this phenomenon further below. “Results of a discriminant function analysis suggest that women who remain with abusive partners appear to employ cognitive strategies that help them perceive their relationship in a positive light.” – Tracy Bennet Herbert (University of California, Los Angeles), Roxane Cohen Silver (University of California, Irvine) and John H. Ellard (University of Calgary) “Coping with an abusive relationship: How and why women stay”. The abuser is able to control the woman various ways: controlling the money; isolating her (controlling her communications and outings); intimidating her with threats and explosive outbursts (smashing things and shouting); demeaning her; controlling the children (hurting the children when she does something he doesn’t like); threatening to kill himself if she leaves; giving love and affection then screaming, shouting, hitting and so forth, thus creating periods of anxiety & anguish and periods of calm. He will also blame her for the abuse, saying she caused it. See reason number 6 revealing why she is more than ‘trapped’ – she is bonded with the abuser. In next week’s success newsletter, I reveal reasons 6 through 10 why women stay in abusive relationships and marriages and why outside men don’t understand women in these situations. Thank you Patrick for speaking out on this issue. Too many people are quick to jump to conclusions and judgments, not realizing that in these types of situations, logic does not rule but emotions and very unhealthy ones at that. The reasons why women stay in abusive relationships have absolutely nothing to do with logic and everything to do with unhealthy emotional reasons that don’t make sense to those who consider themselves to be emotionally functional. These women are dysfunctional emotionally. As you stated Patrick, they can not be understood by outside men. So outside men shouldn’t rush to put a “judgment” stamp on them. LeAnn Rimes – Another Wicked Stepmother?